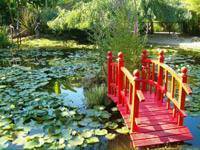 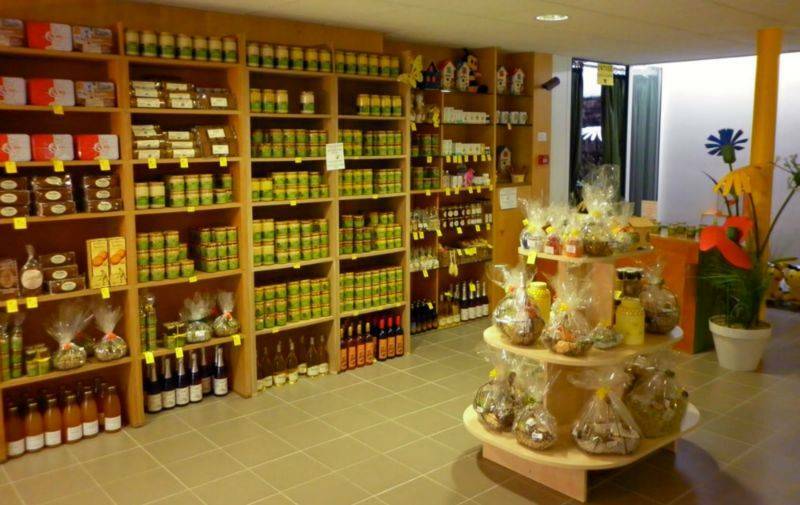 At the heart of a wooded expanse, 8km from Le Clos des Pins campsite, explore the fascinating world of bees and honey production. 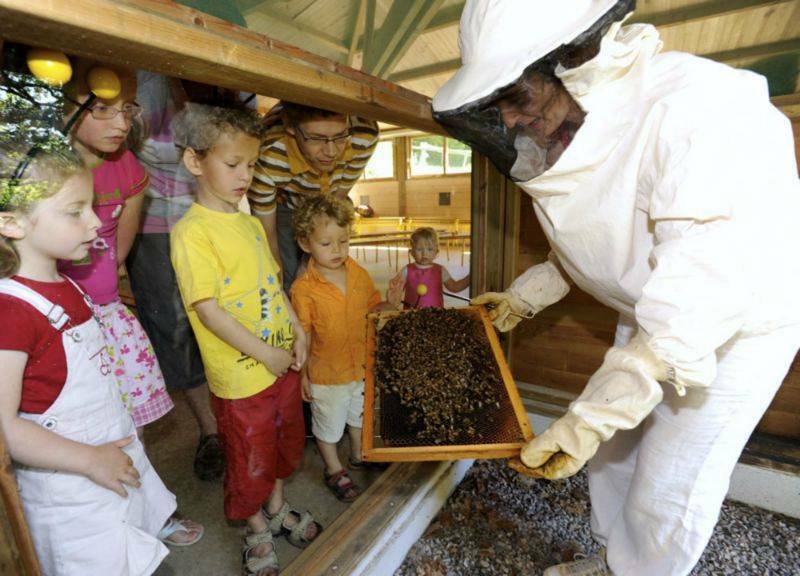 Come along with all the family and enter the “Giant Hive” and become a bee! 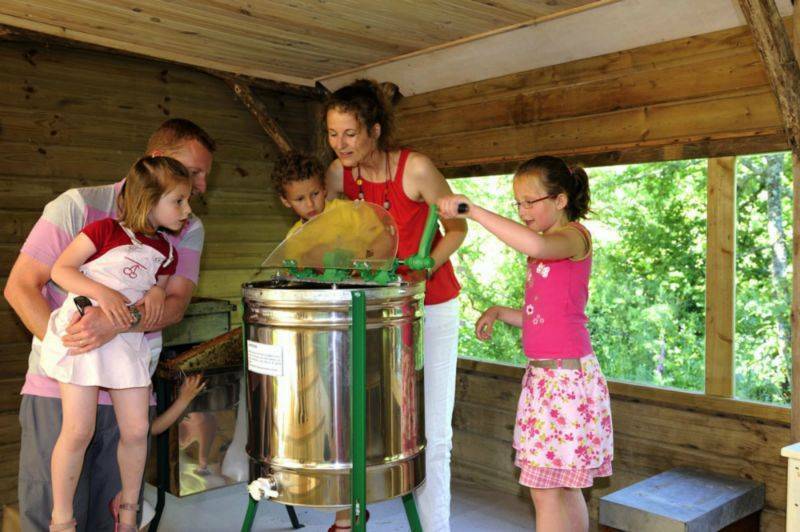 During the “Miel et abeilles” (Honey and bees) entertainment, take part in the opening of a hive and the transferring of the honey into pots (kids’ dressing-up session). 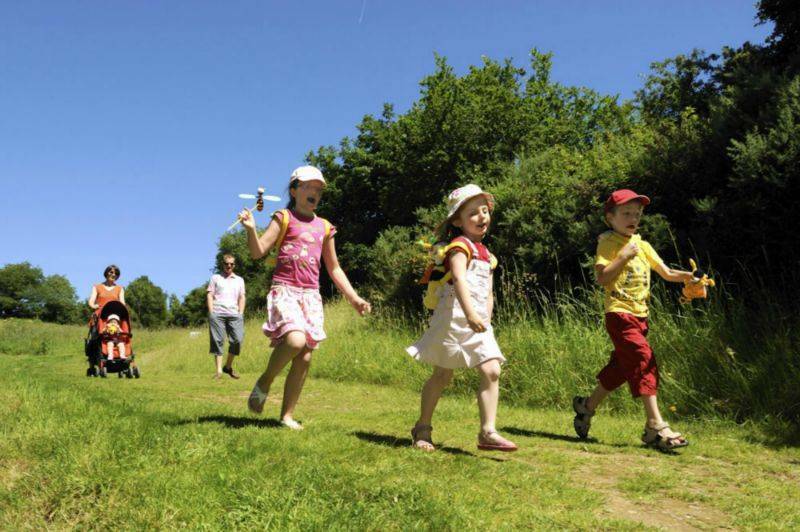 From the age of 3 upwards, play will revolve around a story told using a rucksack, map and magnifying glass and the exploration of the Bee Garden using the 5 senses. 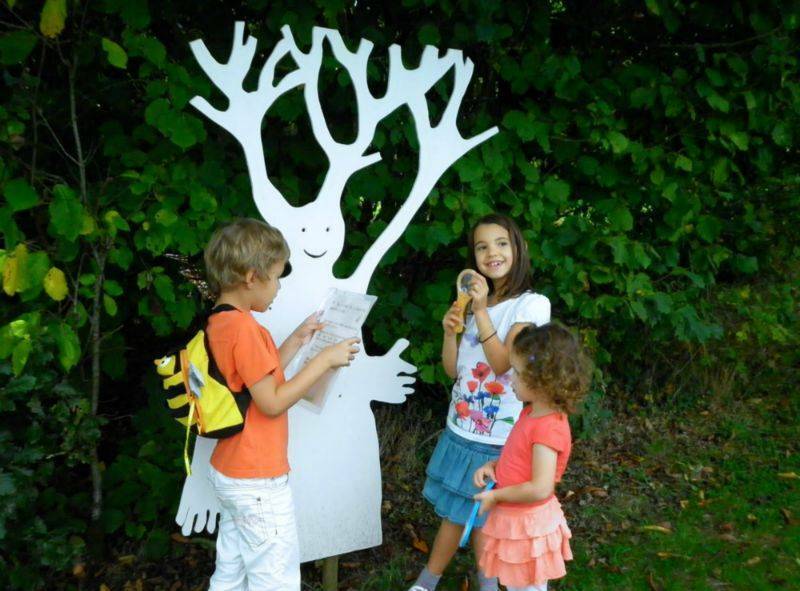 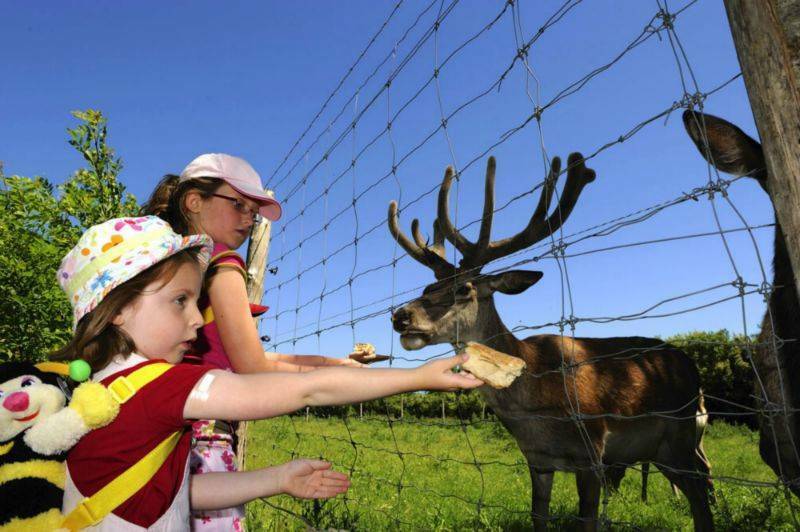 For older visitors, a new feature for 2014 is the treasure hunt “the mystery of the golden bees” and the search for King Childéric’s treasure.